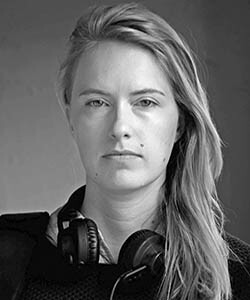 Karin Hedlund is an architect active primarily in practice and education but also in research. Her focus is the relation and translation between different media paired with digital fabrication. She holds post-professional degree from SCI-Arc Edge and is a lecturer at Chalmers Divison of Architectural Method and Theory. 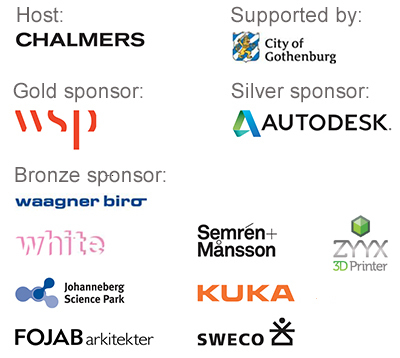 She is also an architect at White arkitekter AB where she is a member of the Dsearch network. Previous teaching and invited jury engagements include the Architectural Association and ArtEz.